Chromatrap® announces that BioLegend, a major US-based manufacturer and supplier of reagents and kits for biomedical research, has chosen their novel solid-state ChIP technology to power a new range of faster and more efficient chromatin immunoprecipitation kits. These new kits will combine BioLegend's expertise in developing the Go-ChIP-Grade™ antibodies that are validated for ChIP assays with the patented solid-state immunocapture surface at the heart of every Chromatrap® product. This combination will result in a market-leading range of ChIP-sequencing kits, offering researchers an opportunity to perform faster, simpler and more sensitive assays for their epigenetics research. With the rapid growth of ChIP-seq as a technique to interrogate the epigenetic landscape, both companies anticipate this class of kit will meet a critical need in the market. 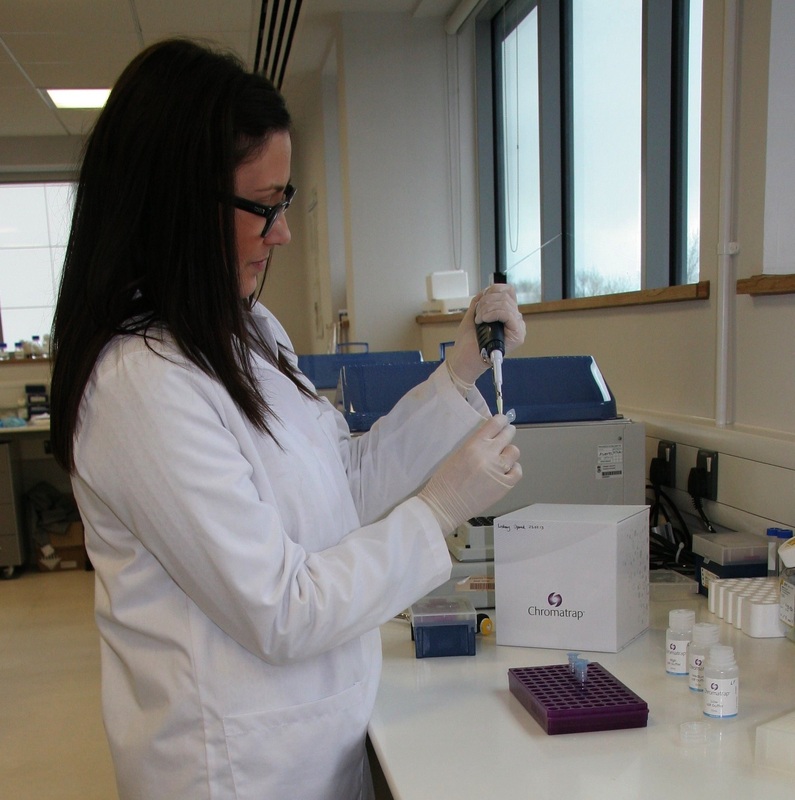 Product Development Manager for Chromatrap®, Dr Amy Beynon said "The wide distribution network offered by BioLegend is an ideal way to expand the reach of our proven novel solid-state ChIP technology. Access to important geographical markets where BioLegend is an established and trusted supplier forms the core of our relationship. We look forward to supporting many more researchers as BioLegend expands the usage of Chromatrap technology across these markets." Together the two companies aim to make BioLegend's Go-ChIP-Grade™ antibodies and ChIP kits incorporating Chromatrap technology the method of choice for ChIP-sequencing in the future. The Chromatrap technology is patented in the USA, Australia, Japan, UK and China by parent company - Porvair. The collaboration with BioLegend covers access to Chromatrap spin columns and proprietary buffers for use in BioLegend's new ChIP-sequencing kits in all geographic territories.